Kelowna Home Inspections DONE THE RIGHT WAY! For a long time, McKinley Home Inspection has been providing quality services for Kelowna residents and its environs. We provide you with every detail that’s vital for decision making concerning the property under inspection in a clear, precise, and professional way. You’ll receive an oral and a detailed electronic report after the process. At McKinley Home Inspections, we strive for nothing short of the best. We approach every home inspection with the care and professionalism you deserve. With our team of dedicated workers, McKinley Home Inspections is committed to providing you with the best customer service, every step of the way. Our trained inspectors leave no stone unturned. They work hard to ensure every aspect of the home is considered carefully, and keep you informed throughout the process. Our goal is to deliver top quality work that you can trust. 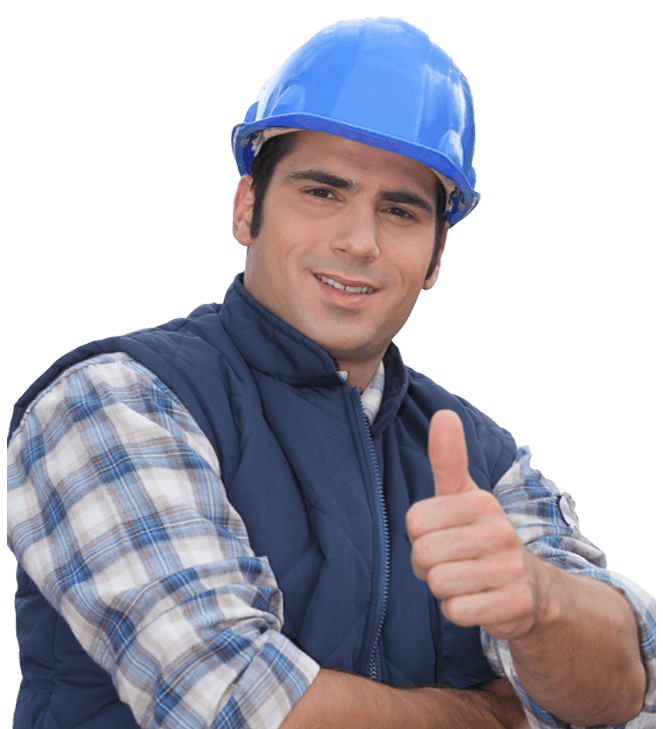 McKinley Home Inspections wants you to know your property inside and out, and we have the tools and skills to get you there. We take every opportunity to demonstrate our professionalism and care, leaving you with nothing but the best in home inspection services. Property investment can be a stressful experience, and we want to minimize the difficulties of the process as much as possible. 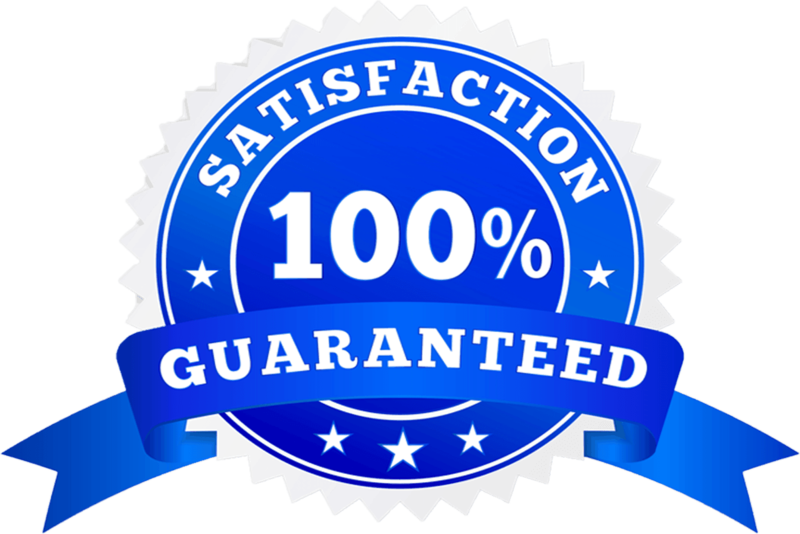 McKinley Home Inspections strives for 100% customer satisfaction every time. If you’re not satisfied, we’re not satisfied. We work with you every step of the way to guarantee the job meets your every need. We strive to not only meet, but exceed your expectations. We believe that no report is finalized until our customers are satisfied. That means we encourage our customers to bring us any questions or concerns at every step in the process. At McKinley Home Inspections, we believe the job isn’t done until all of your concerns are addressed. 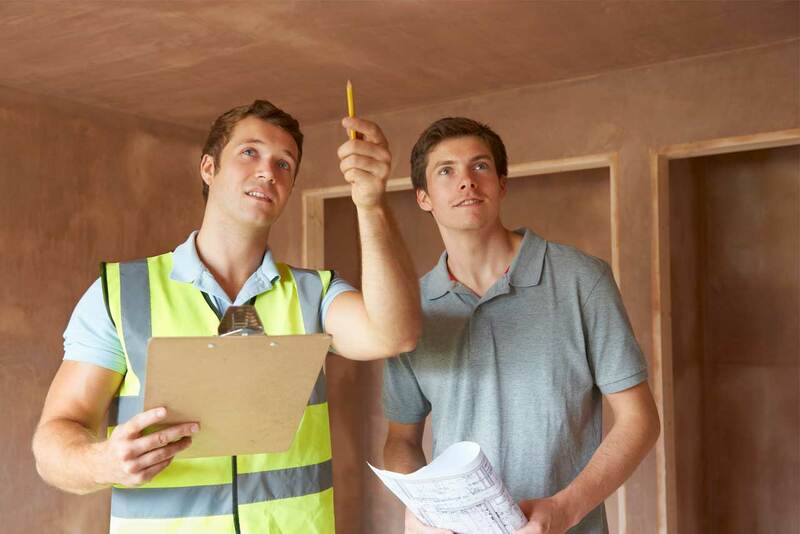 At McKinley Home Inspections, we know that a rushed job is a poor job. We guarantee the quality of our home inspections because quality is our top priority. We provide trustworthy, professional service and an in-depth, comprehensive inspection. We conduct our inspections in every part of the property, from the roof to the foundation to ensure that all your needs are met and questions answered. Best of all, our top quality inspections don’t mean delays. Our inspectors provide focused, diligent work so that you get the best possible inspection in a respectable time slot. 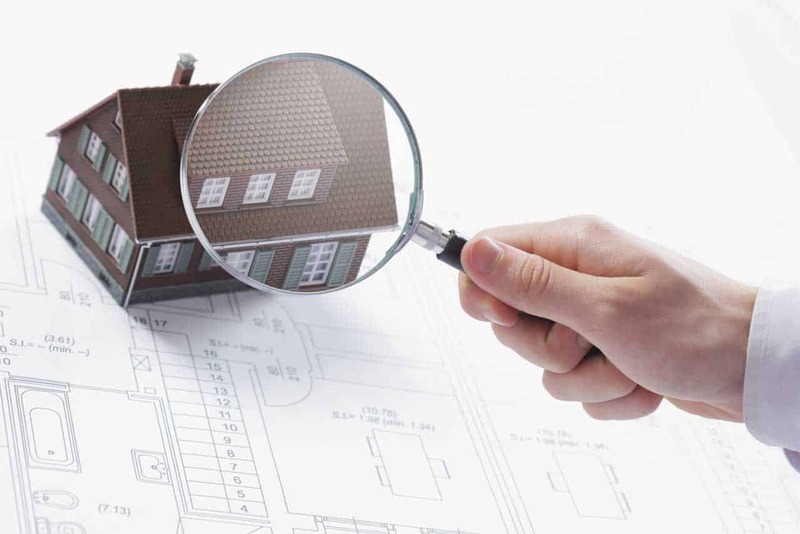 At McKinley Home Inspections, we deliver quality, diligence, and comprehensive reports. .